Welcome to our Christmas site. We are so excited to present our Christmas 2018 program. From Children’s Christmas Parties, to Staff Corporate Events we have all the options for you! and don’t forget our Santa Hire UK service! Our Santa hire services span the whole UK, we take pride in ensuring the magical character is perfect for your event! Our Santa’s are all jolly, festive, plump, magical and exuding Christmas spirit! We work with some of the leading high street names supply festive characters and of course Father Christmas himself – hes very busy but get in touch to find out availability and a quote for your event. 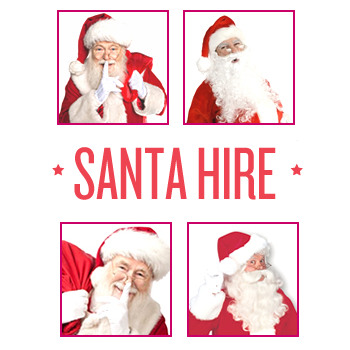 Dont forget we also have last minute availability for our Santa Hire services! All of our Santa Hire artists and characters have full public liability insurance and up to date CRB certificates. 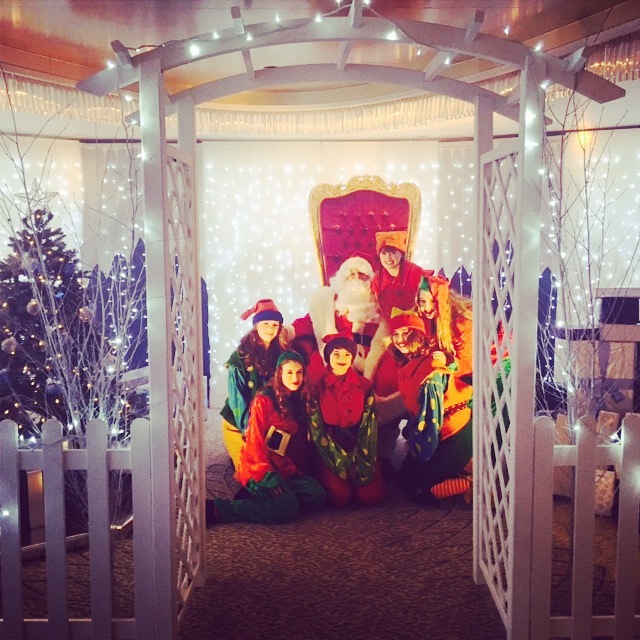 Throughout November and December our Grotto hire services are a great hit! from Wooden cabins to inflatable Grotto’s – Our Grotto Hire facility is available around the UK. Grotto Hire periods can be from 1 day to 2 months.